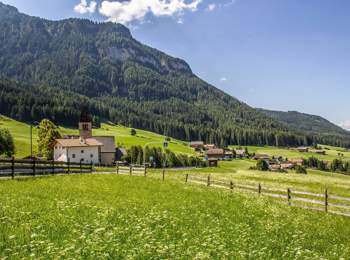 St. Michael is a small fraction of Kastelruth in the holiday region of Dolomites. St. Michael can be reached along the road that leads through Pinei Pass to Ortisei. The town of St. Michael is very small but also very charming and with ancient traditions. 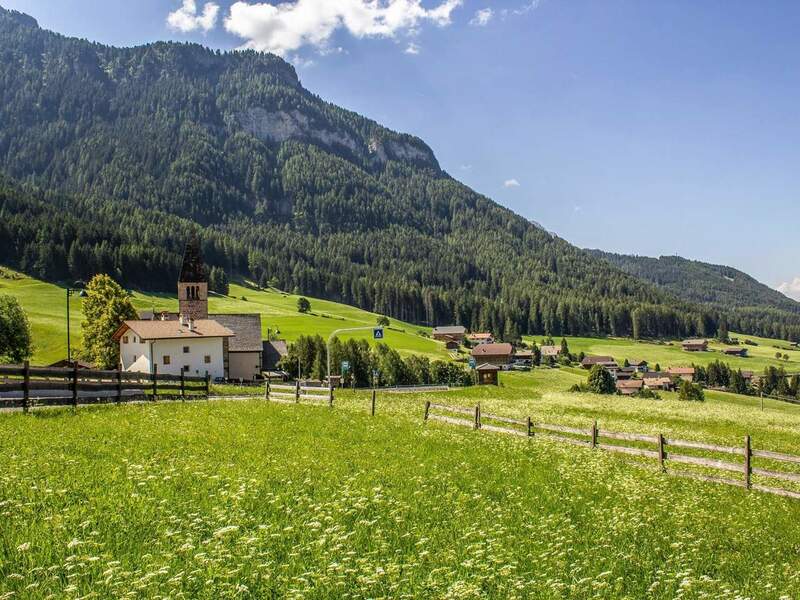 St. Michael, has about 100 inhabitants and is the boundary between the German and Ladin-speaking area. Here the two cultures often feast, and blend in a unique and rich tradition. If you are passing to St. Michael, we recommend a visit to the homonymous Romanesque church in the centre of the country. All around the church, you can still see traditional houses and farms scattered among the pastures and meadows surrounded by absolute quiet. But if you are in St. Michael in August, you should make a stop at the Feast of Fire, which is held every year in the centre of the country. St. Michael, does not have much to offer in terms of shopping, entertainment and events! What they certainly do not lack here, however, are the splendid mountain scenery, spectacular in both summer and winter and excursions to discover the Dolomites and its surroundings. 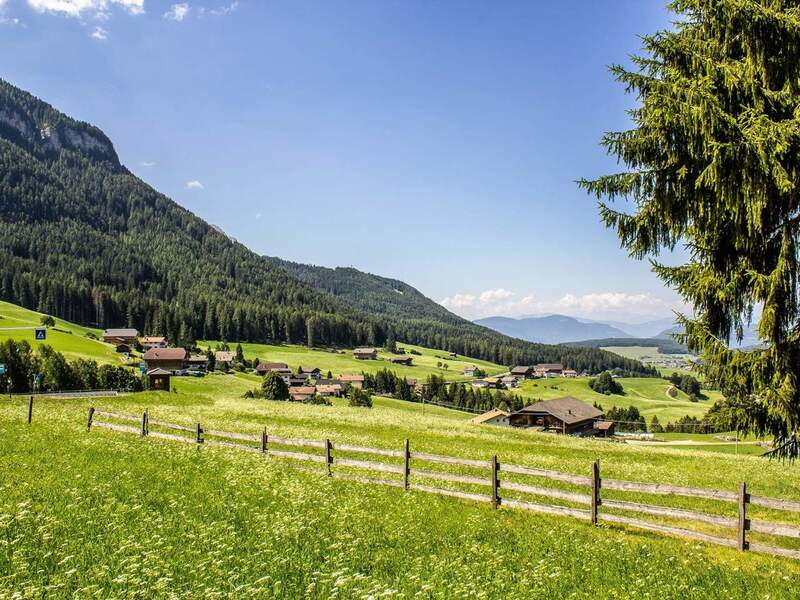 Other destination with endless possibilities for excursions can be reached from St. Michael is the Seiser Alm, with its sun-kissed slopes, scenic trails and cosy huts!